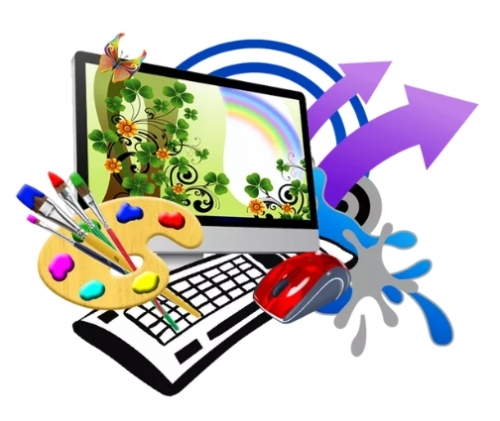 - Create an amazing website in just minutes. - Thousands of stunning designs for your website. - No programming knowledge required. business site, blog, portfolio, the sky is the limit! You no longer need to be a web developer to build an awesome site. Simply find a great domain name, choose you preferred hosting plan, and start building your website. or go Unlimited and install anything you desire. We're great for business too! Your website operates from the world's super-fast servers. Build customer confidence and loyalty with a fantastic website. You can create a website in 5 minutes. It's that simple. Everything is in one place to make your life easy. Swiftly make changes to your website and emails. Have a domain name with us? Get a free SSL certificate with every domain and subdomain. Use our easy and powerful control panel to navigate your entire website in one place. Seamlessly install WordPress, PHPBB, Joomla, etc. with the Unlimited Website. Choose from many platforms to build an awesome website. No hidden fees. No catch. Just an amazing website. Customise the content and design of your website in no time. No limit to your creativity. A beautiful website everywhere and anywhere. It shall look great on tablets and phone phones. 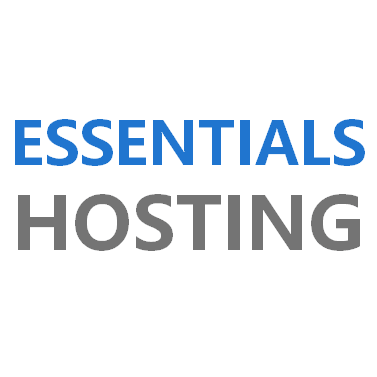 We try to beat the price you're paying with your current hosting company, and shall provide a discount depending on how many clients you move to us. We help web developers and hobbyists get cheaper rates based on how many websites and customers they're moving over. Manage customers websites, domains, and emails in one place using our user friendly Control Panel. Easily make a personal or community website with WordPress, for a great price. The Essentials plan comes equipped with everything you need to start building a flawless website. WordPress grants you all the supplies required to build a website.